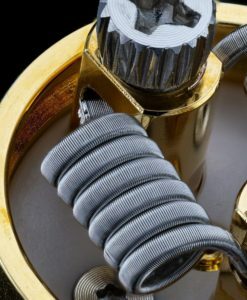 Amazing Flavor & Clouds… It doesn’t get much better than this. 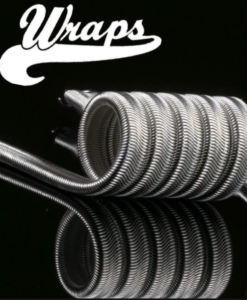 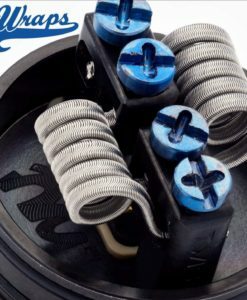 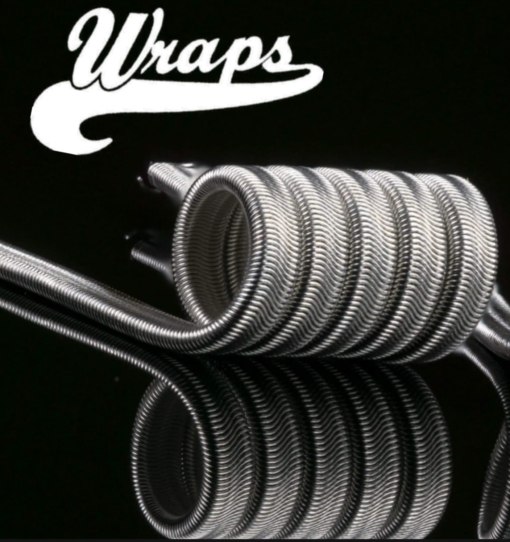 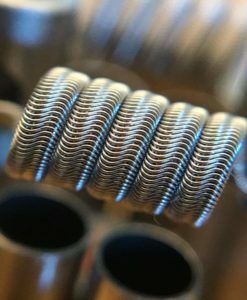 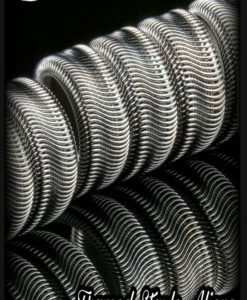 Alien Coils are famous for their ability to bring out the very best in your juice! 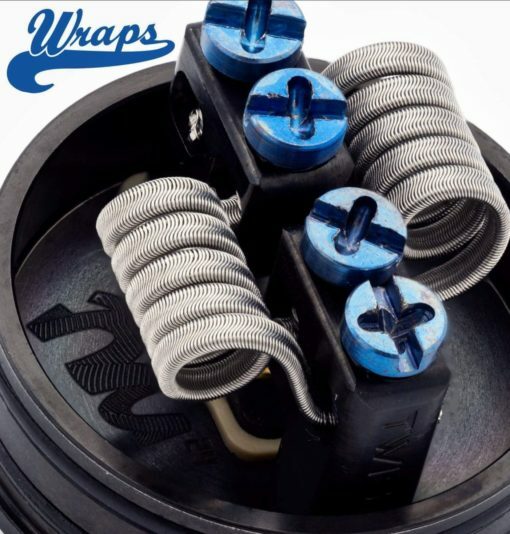 They never disappoint & it’ll be hard to find an overall better vaping experience!